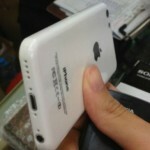 Could This Be What Apple's Low-Cost 'iPhone 5C' Will Look Like? High resolution images of Apple's anticipated low-cost "iPhone 5C" are claimed to have surfaced online, all of which indicate that the upcoming iDevice will feature a plastic outer shell, a built-in camera and flash, and speakers at the base of the handset alongside a Lightning port. Published at insider Sonny Dickson's website, the collection of images show off a purported iPhone 5C handset in detail. As a reminder, recent analysis has indicated that Apple will launch two iPhone handsets later this year: an iPhone 5S, which constitutes an upgrade to its flagship smartphone, and a low-cost "budget" iPhone 5C. It's thought that the less expensive model will help the Cupertino, Calif. company gain a greater share of the smartphone market in developing nations, such as China and India. Of course, a low-cost iPhone could also encourage consumers in the U.S. to purchase Apple's smartphone instead of a lower-priced Android-powered handset. 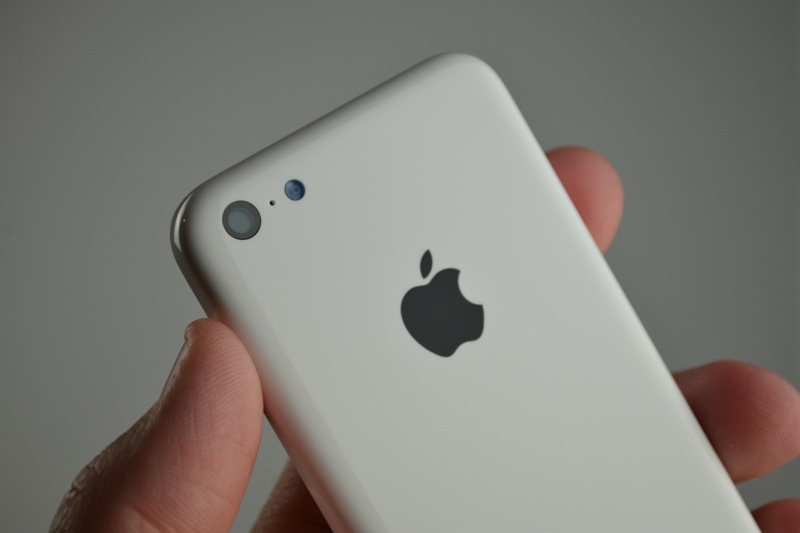 If an iPhone 5C is indeed in the cards, most expect the smartphone to be announced at some point in fall. For a full gallery of iPhone 5C images at their original resolution, head over to Sonny Dickson's website. 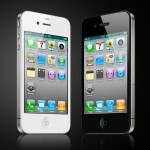 We'll keep you updated with further information concerning the low-cost iPhone handset as we receive it. See also: Heartbeats Introduces Your Bluetooth Heart Monitor To A Pebble Smart Watch, Anchor By Tomfoolery, Inc. Now Includes Evernote Integration And More, and Infuse Now Supports Apple's AirPlay And Comes With Other New Features.